Our reserve lists are filling up. If you’re interested in a doodle, please fill out an application and we’ll be in touch to discuss next steps. F1 Doodles, Double Doodles and Mulitgen Doodles available to go home in May! Contact Us Now to Take One of These Cuties Home! Available Now!!! We’ve been so pleased with our experience with Creekside Doodles! Our trip to pick our pup got cancelled so they took the time and sent us videos of the pups we were interested in and we made our pick that way. We got multiple updates of videos and pictures until it was time to pick our girl up. I have no doubt I can contact them for any future questions! 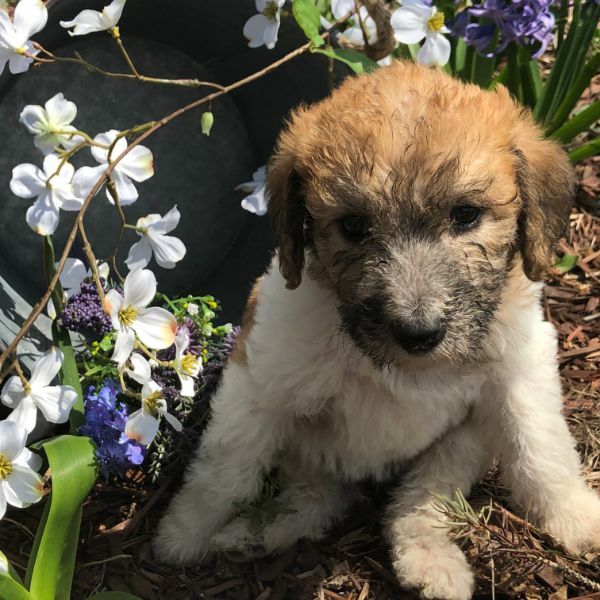 Our Aussiedoodle pup is proving to be extremely intelligent, playful, and has such a personality!. Each month, a new box of goodies arrives for our Furbabies. Treats, toys, and more!! 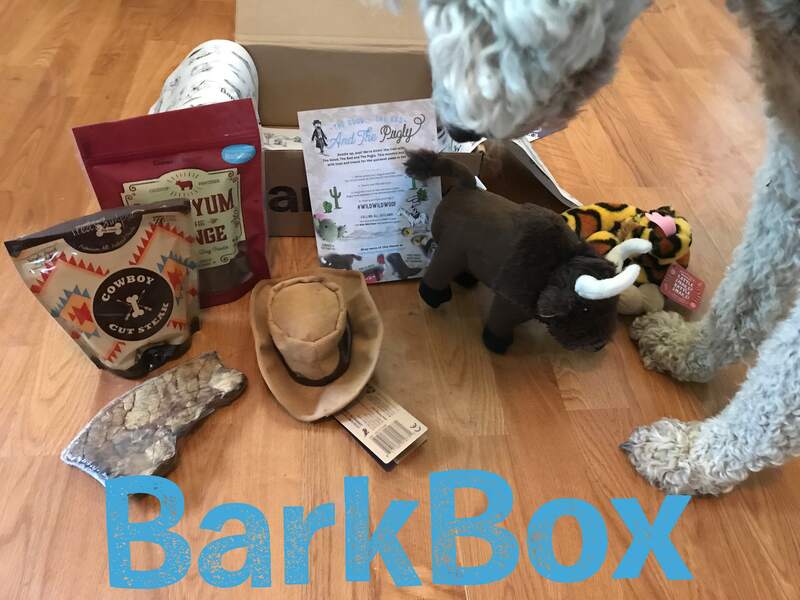 Sign Your Furbaby up for their own BarkBox! We have several litters of pups that will be due in late August and September. We are currently taking deposits on these litters. 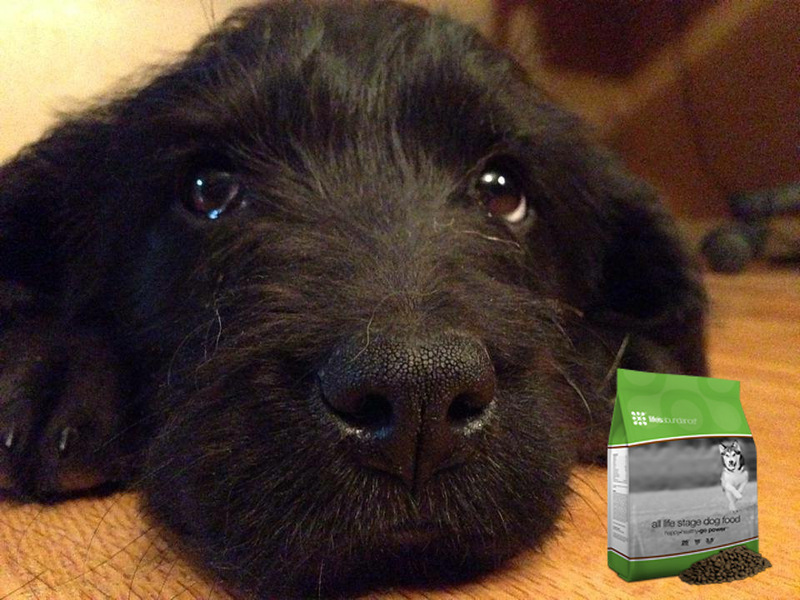 Just like us, diet and exercise play a huge part of your dog’s health. After much consideration, we’ve chosen Life’s Abundance for our dogs. 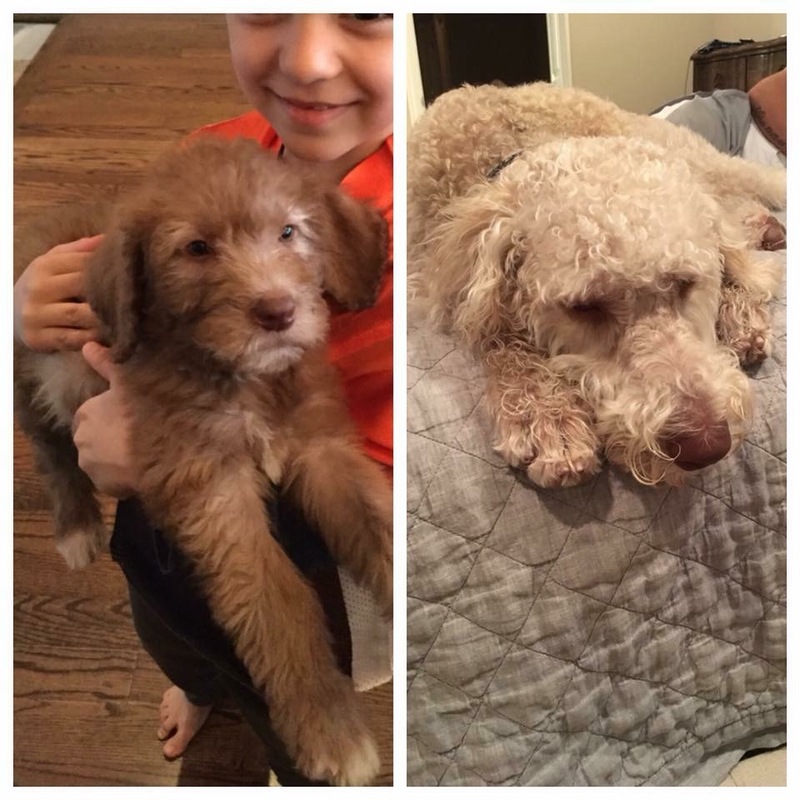 We can’t say enough about our two Doodles from Creekside! They are smart, funny, beautiful/handsome and so very loving. Our experience with Sallie was wonderful and we always feel comfortable contacting her with any questions etc. When we were picking our first pup we visited many times and we were always made to feel welcome. Sallie told me they are like potato chips and you can’t just have one..she was right!!! 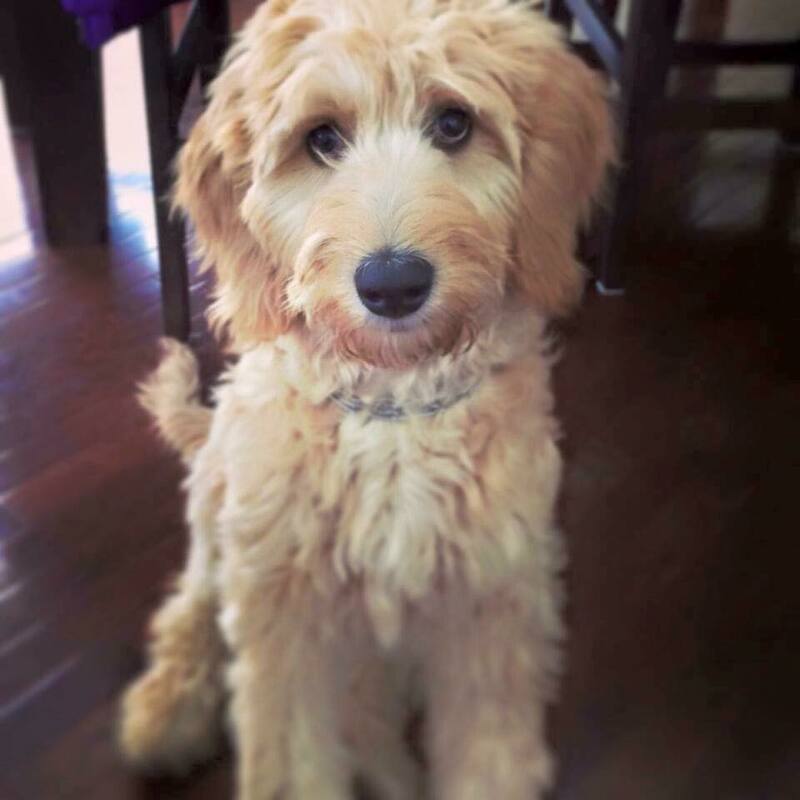 So thankful for our positive experience and are wonderful fur babies..
We get asked a TON of questions about Doodles, and that’s a good thing! We’ve selected some of the questions we hear the most and provided answers to them. Still have questions? Some answers not clear enough? Some answers cause more questions? Feel free to email, call, text, or Facebook us!!! We LOVE answering questions on Doodles! See our most common Doodle questions on our FAQ page. I had never had a dog growing up and have always wanted one. My husband found and researched Creekside Doodle. This has been the smoothest and easiest process and a great experience for our first puppy. 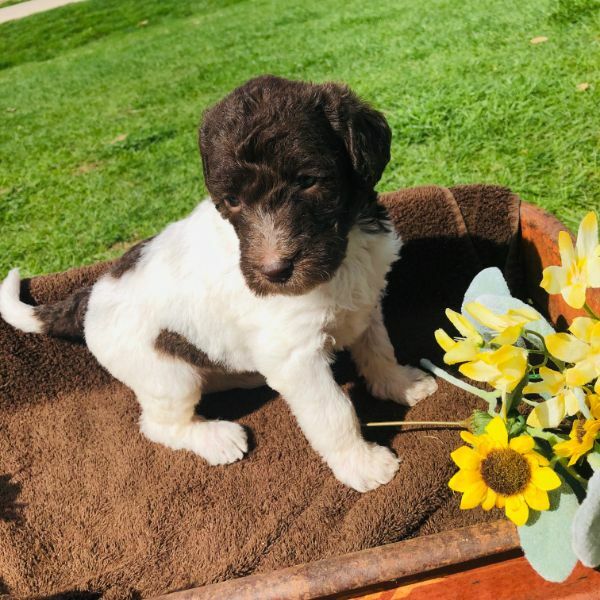 We were so pleased with the entire process that we rave about Creekside Doodle to all our friends who are interested in getting a puppy. This place truly is family oriented and we could not be happier with our little guy. 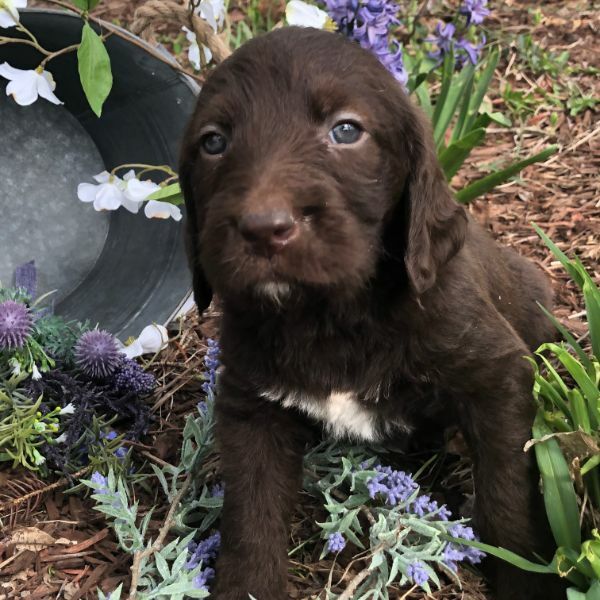 When we decided to get our second puppy we will definitely be coming back here!